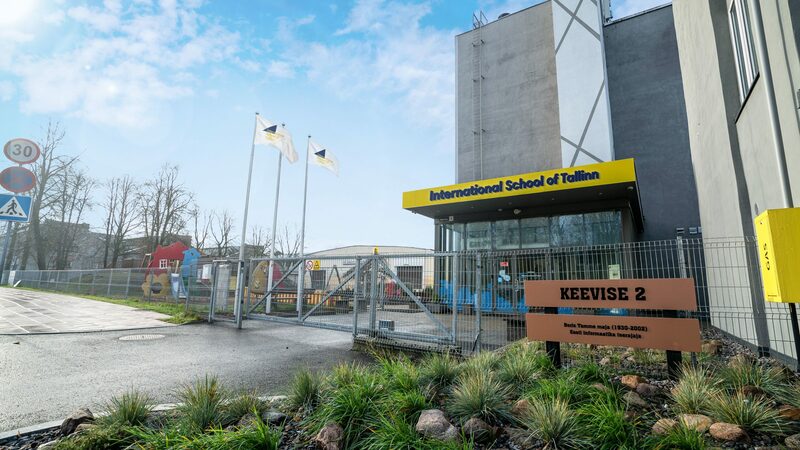 International School of Tallinn is located in Ülemiste City—a modern district located in the immediate vicinity of Tallinn Airport. 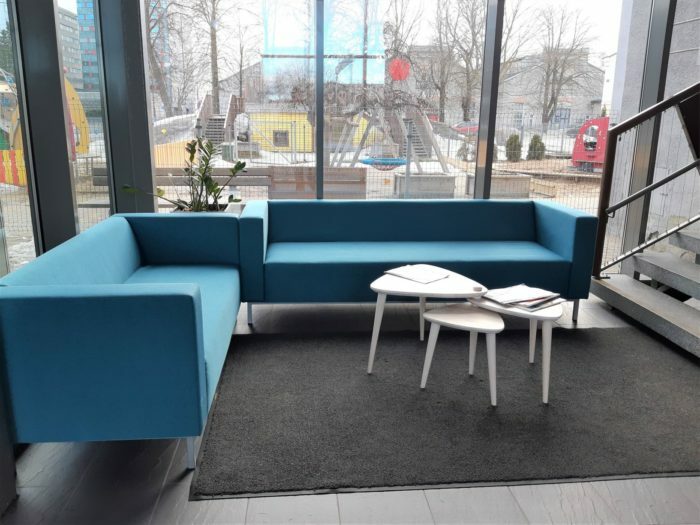 Ülemiste City houses a large number of innovative enterprises, and its aim is to develop the 36-hectare Smart City into the largest knowledge-based economic environment in the Baltic countries. Ülemiste City offers all the advantages of a prime location. The complex can be accessed from a number of Tallinn’s boroughs via public transportation routes, with the city center a mere 10-minute car ride away. We guarantee a child-friendly, healthy, secure, and supportive learning environment. The school cafeteria/canteen provides hot meals daily. The cosy lunch room is also a great place to socialise with classmates and other students. We have ample and safe outdoor playground areas for recess, sports, and break times. 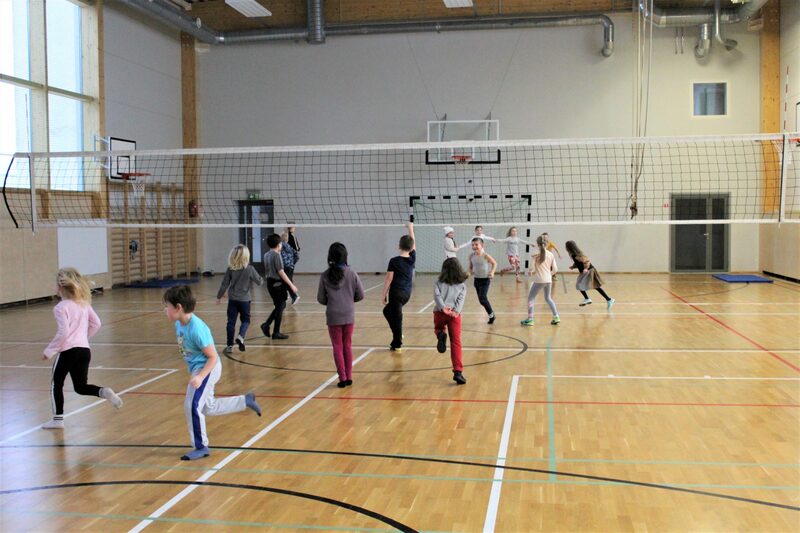 The spacious assembly hall can be used as a venue for memorable school events. Ülemiste City campus encompasses large parking lots near the school. 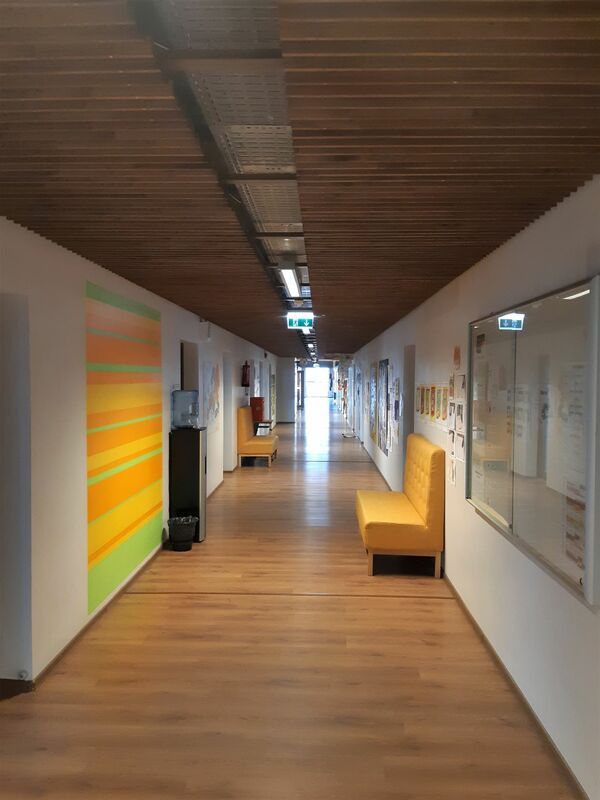 Ülemiste City is a unique and inspiring environment that enhances creativity and innovation. In order to honour the history of Estonian science, each of the new or renovated buildings at Ülemiste City is named after one of the great figures of Estonian science.